Randy Holmes/ABCRihanna‘s new album has arrived. ANTI has been released for streaming on Tidal. The album made its official debut on Tidal Wednesday evening after it was yanked when it briefly leaked on the service earlier in the day. You can download the album for free for a limited time — regardless of whether you’re a Tidal subscriber — with the code “ANTI” on Rihanna.Tidal.com. 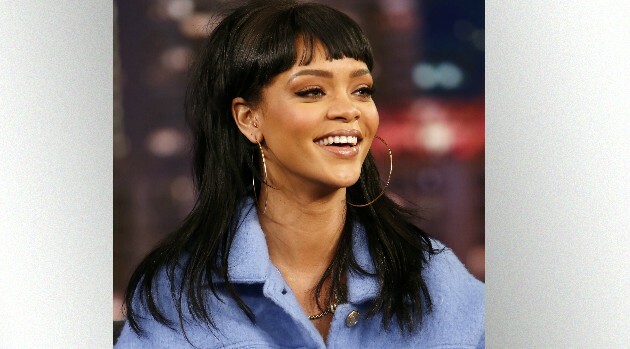 Rihanna premiered the first single off ANTI, “Work,” featuring Drake, on Wednesday morning. ANTI is the follow-up to 2012’s Unapologetic. Rihanna launches her ANTI world tour in late February in San Diego.